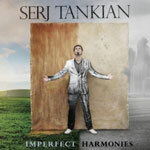 Serj Tankian Biography, Discography, Music News on 100 XR - The Net's #1 Rock Station!!! 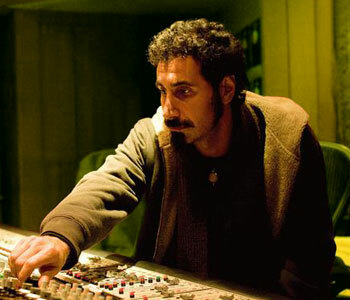 Serj Tankian has always created music as an outlet to express his thoughts and feelings with a level of passion and consciousness that few in today’s world of music can rival. An Armenian immigrant, he was born on August 21, 1967 in Beirut, LEBANON. 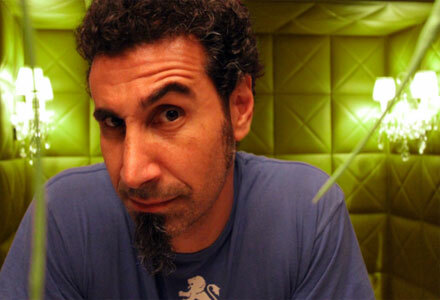 At age 5, he moved with his parents to Los Angeles; after high school, Tankian studied marketing. He took singing lessons for four years and also took guitar lessons as a young child. In 1993, he founded the band Soil, not to be confused with SOiL, with Daron Malakian, which later broke up and most of the members joined together to form a new band, System Of A Down with whom he has enjoyed phenomenal success. Tankian is not only a member of SOAD, but he has his own record label: Serjical Strike Records, a sub-division of Columbia Records. 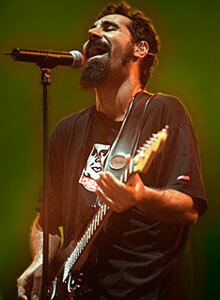 Tankian is also very involved politically, together with Tom Morello, he founded the organization Axis Of Justice. The artist often speaks publicly against violence and injustice in the world. 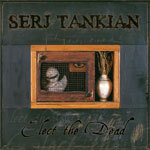 In October 2007 Serj Tankian released his solo debut album, "Elect The Dead", which featured contributions from System Of A Down drummer John Dolmayan and former Primus stickman Bryan 'Brain' Mantia, along with guitarist + bassist Dan Monti, opera singer Ani Maldjian and some string players. The CD hit #4 on The Billboard 200, #3 in Canada and also reached the top 20 in several European countries. The lead-off single, "Empty Walls", shot to #3 on The Hot Modern Rock chart and to #4 on The Hot Mainstream Rock Tracks. "Lie Lie Lie" failed to chart but the third single, "Sky Is Over", stopped just short of the Hot Modern Rock top 20 at #22. In early 2010, he released the live album titled "Elect The Dead Symphony"; Tankian took the stage at the majestic Auckland Town Hall in New Zealand with the Auckland Philharmonia Orchestra to perform a very special orchestral interpretation of his critically acclaimed debut solo record. 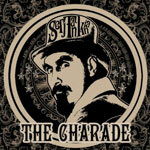 The album contained a previously unreleased song, "The Charade", which was made available as a digital single in its Rock edition enjoying moderate success at Active Rock radio. His second studio album, "Imperfect Harmonies", arrived in September of that same year; it debuted at #35 on The Billboard 200 and at #21 on the Top Canadian Albums charts producing a minor hit single in "Left Of Center". 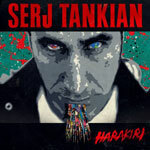 "Harakiri", Serj Tankian's next solo album, came out in July 2012 and quickly ascended into the the top 30 of The Billboard 200 highlighted by the Active Rock top 20 hit single "Figure It Out".